Sign Up For Our Free Power Sports Newsletter! Visit the R.E Calendars to find all the action or chat with others in the Racine Extreme Forums! Team Sno-Quest Films is Back & Better than ever! Check out the action from the 2007 Midwest Asphalt Snowmobile Drag Race Series Held at the "DaGrove" the Legendary Great Lakes Dragaway in Union Grove Wisconsin on Select Friday Nights all Summer Long. Team Sno-Quest Vol. II "ADRENALINE OVERLOAD"
Snowmobile Races at Great Lake's Dragaway. 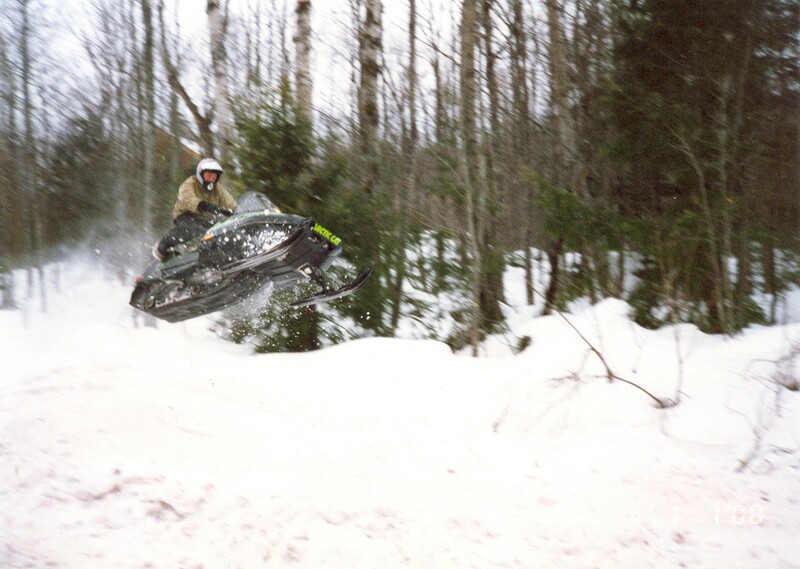 Lynn Williams makes a mark in the snowmobile world. Ski-Doo cleans up at the Hastings 500. Race action and results from the Homer, IL 500 Snowmobile Grass Drag Races on July 31st 2005. To have your photos added to our galleries click here and send them with a short explanation! Photos submitted to RACINE EXTREME, become property of RACINE EXTREME and will not be returned.